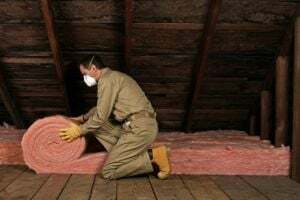 Where do you need Insulation Contractors? Comment: I have 2 rooms that are exterior walls that are very hot in the summer, and very cold in the winter. Comment: Need insulation installed in a crawl space area, which really isnât a crawl space, just dirt floor where furnace is. You can stand up under there. Can be batts or rolled...whatever is cheaper. Villa Rica Insulation Contractors are rated 4.79 out of 5 based on 288 reviews of 13 pros. Not Looking for Insulation Contractors in Villa Rica, GA?